Earlier this year, Xero informed accountants & bookeepers they would would start reaching out to customers about the need to set up 2SA (2-Step Verification) to protect their login. With 2SA, if a cybercriminal tries to hacks through your password layer, he/she will still need your phone or security key to get into your account. This is one of the safest methods for protecting your data online and should be adopted wherever available. 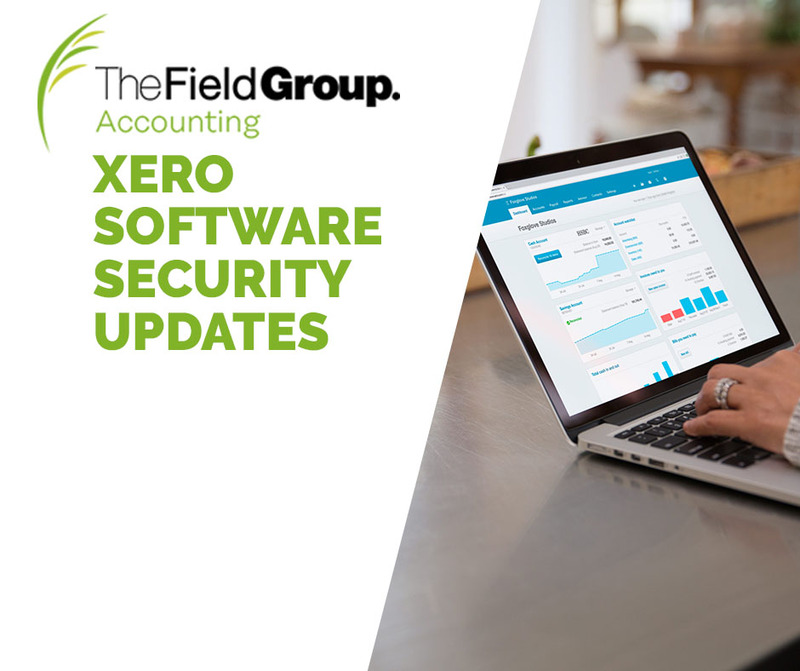 This change is part of Xero’s commitment to security and in support of tighter requirements and recommendations from the Australian Tax Office. Between 11–21 September, 2SA has become mandatory for all payroll administrators and subscribers. This means they will only be able to access their Xero account once they have set up 2SA. Helping customers who have access to sensitive payroll information is just the start of building a more secure community for Xero. All remaining customers invited into an AU Xero organisation will soon require 2SA too. Customers will be invited to opt in to 2SA from 23 October before it becomes compulsory from 20 November. This includes WorkflowMax customers. Over October and November, all WorkflowMax users will be required to move to a Xero login so they too can comply with the requirement for 2SA. Xero will start communications with this group soon, and support them through each step of the journey in-app to make this change as simple as possible. To learn more about 2SA for your Xero account, check out the range our resources provided by Xero below. If you have any questions regarding 2SA, feel free to contact our office on 03 9727 6700 to speak to an accountant.